OU Kosher Certification recently began to see a trend in brands interested in producing and certifying kosher kombucha tea. Kombucha tea is made by fermenting kombucha and bacteria with black tea, sugar, and other natural ingredients. Because of the bacteria involved in the fermenting process of OU kosher kombucha, the OU does not advise that you brew your own, but rather buy it ready-made from a OU kosher certified and FDA-approved company. Kombucha tea is not your typical brew. Okay so we know about boosting immune health during the winter season, but what about the summer months? Does kombucha do anything for my overall well-being? Kombucha contains antioxidants that can help to detoxify the body, thus reducing inflammation, a root of disease. 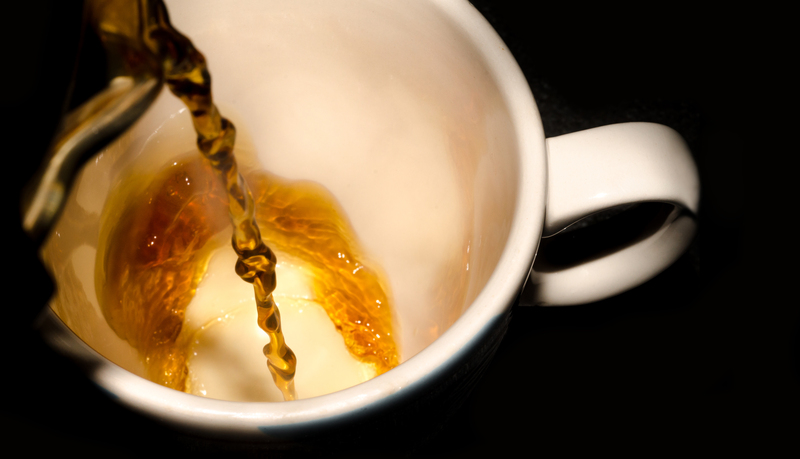 Doesn’t regular tea also contain antioxidants? Yes, but there are antioxidants present in kombucha, because of the fermentation, that are not found in regular tea. It’s no wonder kombucha was one of the biggest trends we saw at the Winter Fancy Food Show.